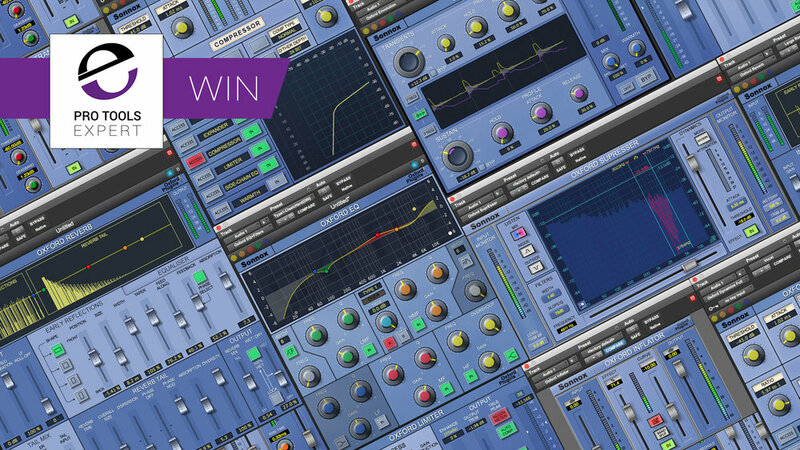 In the Pro Tools Expert 2017 Christmas Competition we offered the chance of winning the Sonnox Native Elite Bundle worth $992., as one of 31 great prizes on offer worth over $16,000 in total. We can announce that Antonio Freitas is the lucky winner. Designed as a powerhouse of dynamic control in a single plug-In that features six independent processes for dynamic sculpting of your tracks. From subtle control of a vocal, to a pumping side-chained effect; from lightning-fast gating and precision expansion to peak level limiting of single tracks and buses alike. Sonic clarity at all times – with the option of tube-like harmonic saturation when you need it. ‘Musical-sounding and intuitive’, ‘Transparent’ and ‘Versatile’. Check out our free tutorial entitled Q/Gain Dependency In The Sonnox Oxford EQ - Updated With Audio Examples in which Julian Rodgers investigates the differences between the four EQ types available in the native version of the Sonnox Oxford EQ. Read the rest of the article which includes some audio examples for you to listen to. “Just the right amount of Inflator will breathe life into anything you run through it!" "My music beginnings go back to the early 70s by picking up an acoustic guitar in my early teens. By mid 80s I was immersed in music with the building of a recording/rehearsal area for the band I was involved with, both as musician and soundman. Later, using my car as collateral, I invested in a Carvin MX2488—popularized by the legendary Frank Zappa—and on a Fostex 8-track reel-to-reel, along with the necessary outboard gear and microphones. As the years passed, my love for doing live sound, especially ethnic acoustic instruments, sound installations, acoustics, and working ITB developed. My focus also changed. Truth be told, it is difficult to handle 180 lbs sub-cabinets when age and a bad back come along. Looking back over these last 40 years, it is amazing to see the journey of technology and the immense power I now have at my fingertips and click of a mouse. Nowadays my attention has diverted to high quality plugins capable of delivering the sonic particulars I need along with sample libraries. So, can anyone imagine my joy in winning the Sonnox Native Elite Bundle?, an AWESOME addition to my toolbox of FabFilter, Universal Audio, Plugin Alliance, etc. Interestingly enough, the Oxford Inflator and Fraunhofer Pro-Codec were on my list of 'Plugins I Need to Have'. This still leaves me with, at least, one more Must-Have plugin from Sonnox presently not in my toolbox. The quality and renowned transparency of Sonnox is a most welcome addition for someone who thrived for many years to produce live audio of acoustic instruments and vocals to an audience as if they were in an intimate and small audience without the use of amplification, even when 3,000 or 5,000 large. So, whether on a track or buss, this collection of Sonnox plugins will find themselves very busy at work in my attempts to achieve the sonic manipulation and transparency that takes the listener from being in their home and transports him/her into the song as if listening live in a personal and private audience, of which I also have plenty of experience. 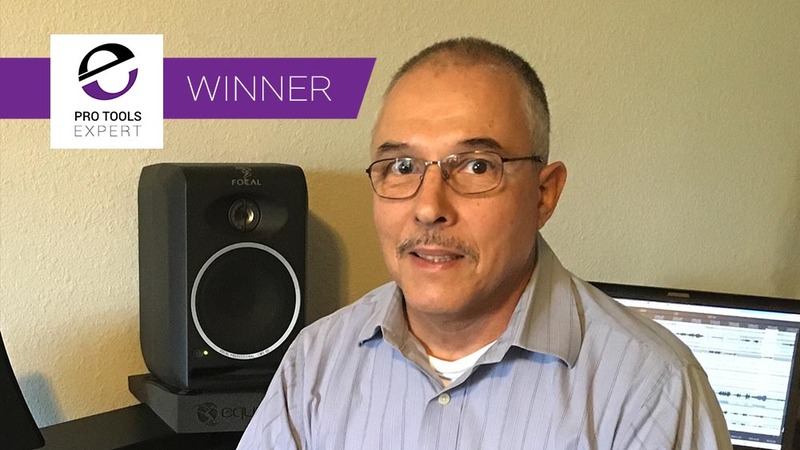 A very sincere thank you to Pro Tools Expert, and especially to Sonnox." If you would like to win a prize like the Sonnox Native Elite Bundle Worth $992 then go over to our Win Page and see what prizes we have on offer.